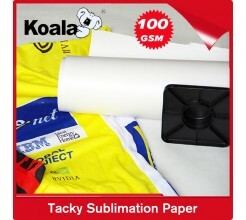 Heat transfer now is popular in the digital printing area, we major supply the sublimation paper roll& sheet size. 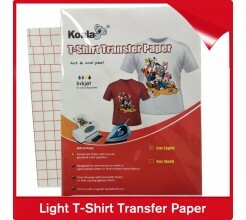 Cotton t-shirt transfer paper. 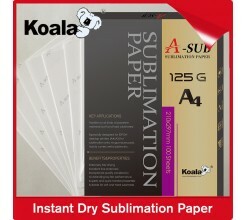 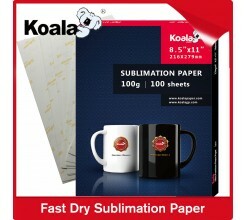 Sublimation paper contains the fast dry ,tacky and instant dry one, major used for polyester fabric, mugs transfer. 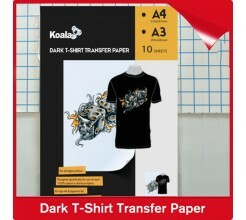 Cotton t-shirt transfer paper used for the light & dark cotton t-shirt.